Last month, eBay Inc (NASDAQ:EBAY) and PayPal Inc. formally began the process of separating themselves into two independent publicly traded companies with the submission of Form 10 to the Securities and Exchange Commission. According to the documents, eBay and PayPal will finalize the split in the later half of the year. How will this affect current and prospective investors of PayPal? The coming separation brings about serious questions for both current eBay shareholders and prospective investors in EBAY stock and PayPal stock after the split. While many of the obvious questions and possible scenarios have already been addressed in the post-split operating agreement on file with the SEC, a number of investment-related questions remain unanswered. Can eBay Survive Without PayPal? Current eBay CEO John Donahoe will be stepping down after the spinoff. Devin Wenig, president of eBay Marketplaces, will become the new CEO, while Dan Schulman, president of the Enterprise Growth Group at American Express Company (NYSE:AXP), will be PayPal’s new CEO. EBAY stock has been a roller-coaster ride for the past two years, with shares bouncing between $48-$58 — although a boost last week pushed the stock past $60 for the first time. In its most recent quarterly earnings release, eBay reported that operating margins declined by 1.5% to 27.7%. Factor in a major cyberattack last summer, and SEO modifications by Google Inc (NASDAQ:GOOGL, NASDAQ:GOOG) that resulted in the loss of up to 80% of eBay’s search listings, and you’ve got yourself one heck of a challenging situation. While management was able to eventually work through those challenges and restore some semblance of order, many investors wonder if the online auction company can survive on its own. Revenue from PayPal accounts for approximately 44% of eBay’s total revenue, meaning the spinoff will result in close to $8 billion of lost cash flow. In 2014, PayPal’s revenue increased 19%, which was more than three times the growth of eBay’s core business. Overwhelming competition from e-commerce Goliath Amazon.com, Inc. (NASDAQ:AMZN), as well as brick-and-mortar retailers such as Wal-Mart Stores, Inc. (NYSE:WMT) and Staples, Inc.(NASDAQ:SPLS) has led to significant reductions in eBay’s business. Further, the $5 billion in cash that eBay will be handing to PayPal after the split will only put the auction site in a deeper hole. New CEO Devin Wenig apparently hopes to rejuvenate EBAY stock by focusing on the needs of high-end consumers in search of expensive luxury items. It’s unclear exactly what changes Wenig plans to make to facilitate that focal shift, but the question then becomes whether eBay can thrive as a narrow marketplace for the wealthy, as opposed to a destination for consumers of every demographic. It’s also been suggested that eBay is hoping to be acquired once the PayPal spinoff is complete. Nearly 2,400 jobs were cut between both companies last month, which equates to 7% of the total workforce. According to Re/code, the job cuts were part of management’s efforts to scale back on initiatives that didn’t pan out (translation — money spent that didn’t generate profit). Martin Blanc of BidnessETC.com has called Google the perfect suitor to acquire eBay after the split. Once the spinoff is complete, investors in PayPal stock are sure to be rewarded. PayPal’s revenue in the fourth quarter of 2014 was nearly $2.2 billion, an increase of 18% year over year, more than half of which was generated from international transactions. Total annual revenue was $7.9 billion, up 19% year over year. The online payments arena has seen massive interest over the past few years, with tech giants such as Google and Apple Inc. (NASDAQ:AAPL) looking to expand market share with their respective smartphone payment apps, Google Wallet and Apple Pay. Even Amazon.com has gotten in on the action with its Login and Pay service. With the additional $5 billion in cash from eBay, PayPal will have significant resources to hit the ground running and innovate more quickly. It’s been speculated that PayPal might use some of that money to continue its acquisition spree and target smaller digital payments companies such as Square. Earlier this month, PayPal announced an agreement to acquire startup Paydiant, a four-year-old mobile payment systems company, for approximately $300 million. PayPal’s biggest challenge thus far has been expanding its reach to include physical retailers. With the acquisition of Paydiant, which provides white-label systems for retailers such as Wal-Mart and Subway, PayPal gains a valuable resource with which to further its physical store integration efforts. If management chose to acquire Square, that effort could advance by leaps and bounds to more adequately challenge the potential of Apple Pay’s NFC system. An actual dollar value hasn’t been placed on PayPal’s business, yet, nor an estimation of what PayPal stock prices could be. 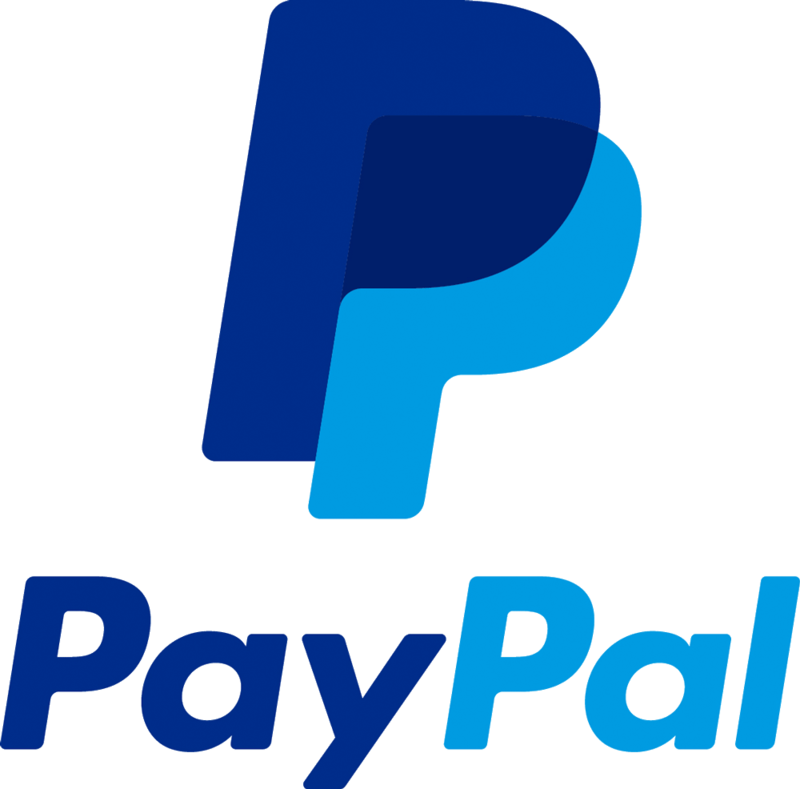 However, Kerry Rice, an analyst with Needham & Co., estimates that PayPal is worth approximately $49.6 billion by itself. Last month, the Wall Street Journal stated that activist investor Carl Icahn has taken steps to increase PayPal’s chances of being acquired once it gains independence from eBay. Simply put, the provisions of the agreement between Icahn and PayPal limit the company’s ability to effectively prevent a hostile bidder from seizing control of the board. Schulman, on the other hand, has talked of new partnership plans for PayPal, but not of a takeover. Regardless of whether eBay or PayPal become acquisition targets after the completion of their separation, the future for investors looks bright. While EBAY stock may have a tougher time adjusting to solitary existence, PayPal stock will thrive almost immediately. The long-term potential for PayPal is likely greater than that of eBay, but both companies present interesting and valuable opportunities for investors.